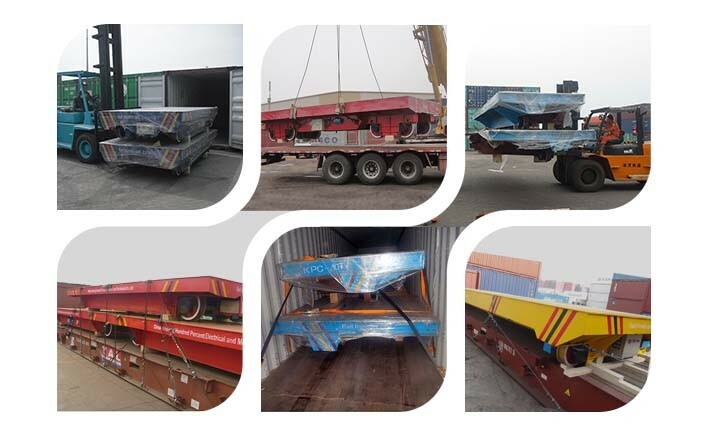 The electric molten steel transfer car are the new model ones that our engineers design according to the brick suppliers' information for the site situation and requirement. 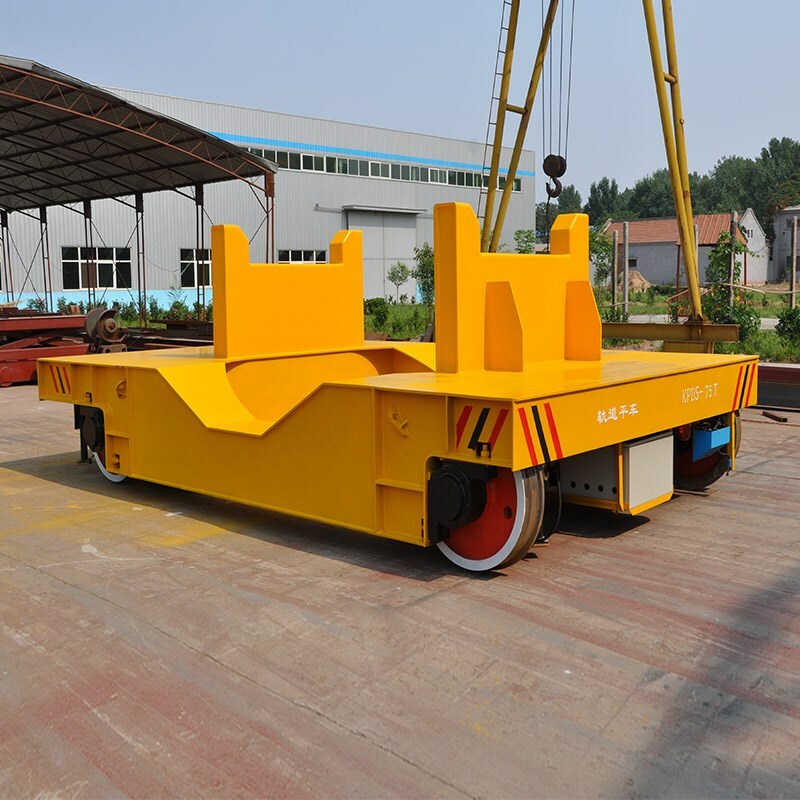 This kind of electric molten steel transfer car can operate smoothly under the situation of high temperature and bad environment. 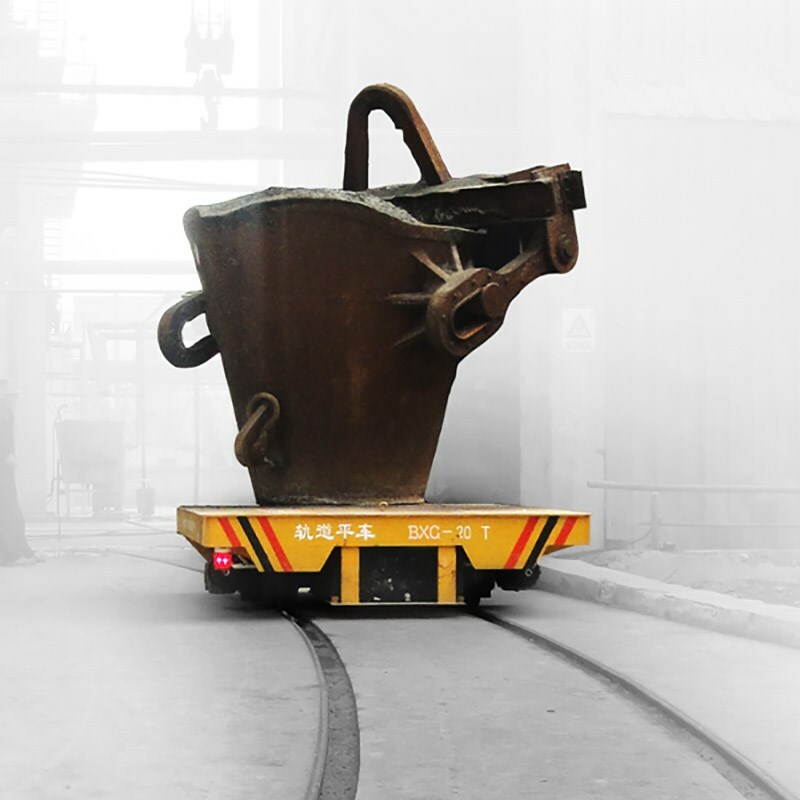 This electric molten steel transfer car is in the high quality, with a low cost and steady performance! 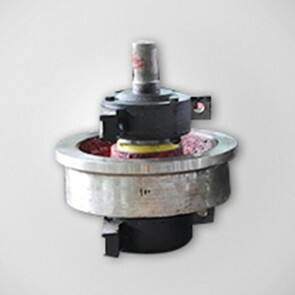 It can also meet the clients' various nonstandard requirements. 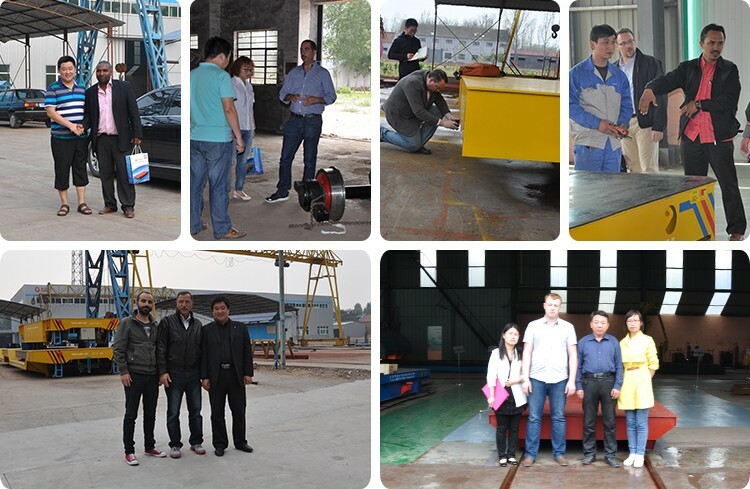 The frame of the rail wagon platform is welded by high quality steel. 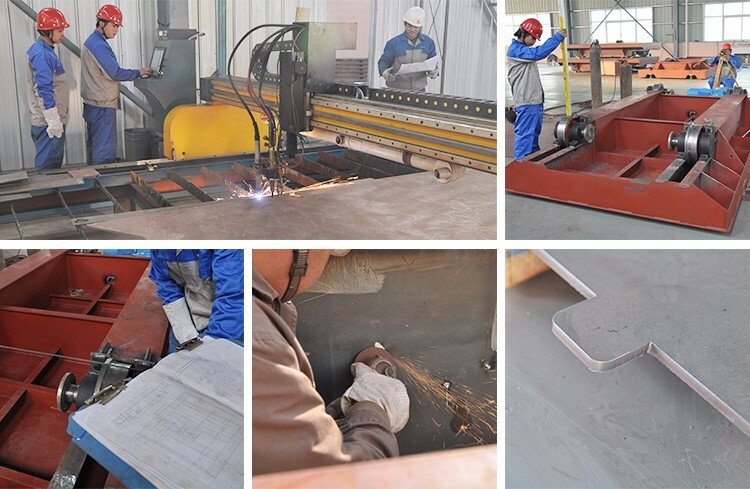 The steel material is Q235B, which has heavy load capacity and long using time. 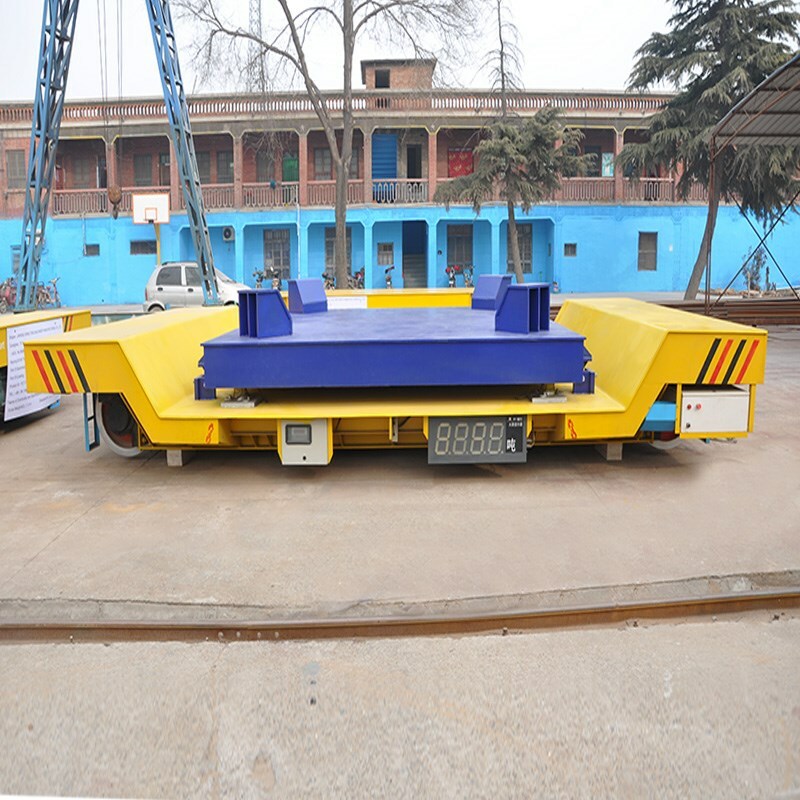 The rail wagon platform is equipped with the angle box wheels. 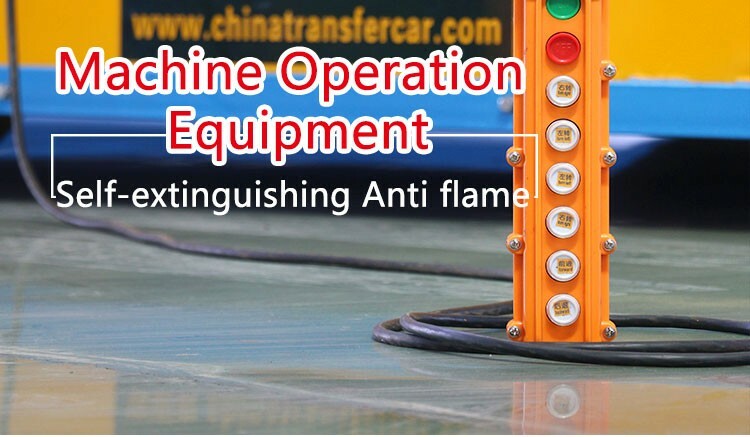 The material is cast steel ZG55, and whole quenching. 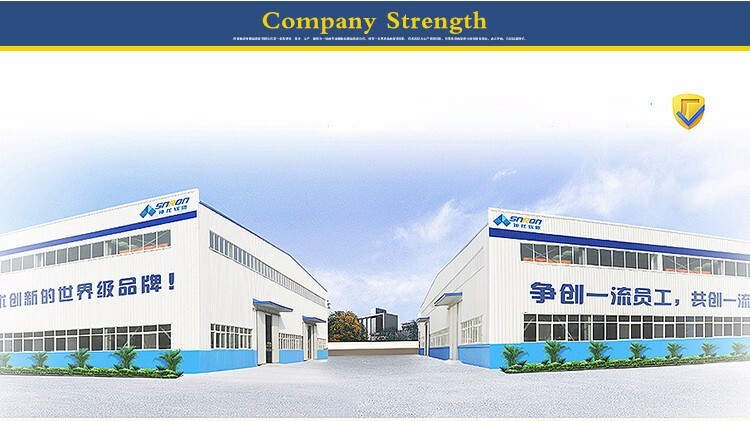 The hardness of wheel tread and inside wheel rims is HB320-380; the depth of quenching is 20mm. There are four wheels on the cart; two of them are the driving wheels. 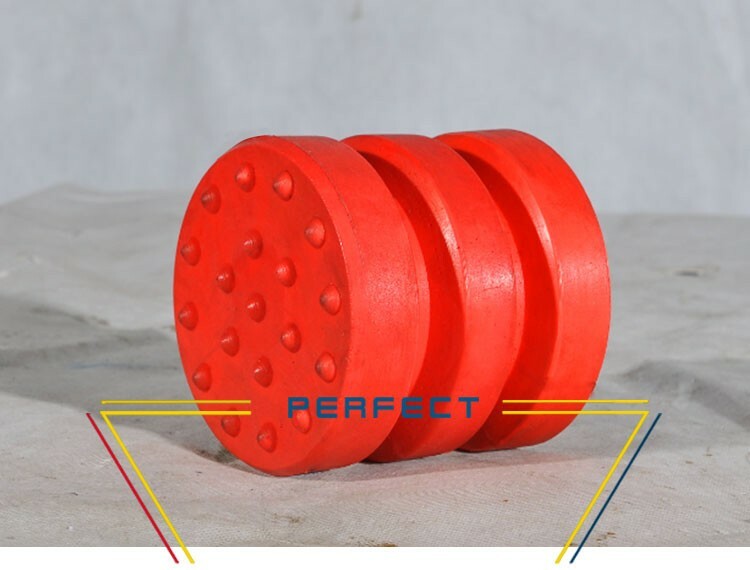 The buffer is used to protect teh body of the rail wagon platform from coilding with hard objects (such as wall or other vehicle). There are two types buffers. one is the spring buffer and another one is welding steel on teh cart body. The rail wagon platform is equipped with the pendant to operate the start, stop, move forward and move backwawrd. The pendant can be also called the wired remote controller. You can also choose the wireless controller. 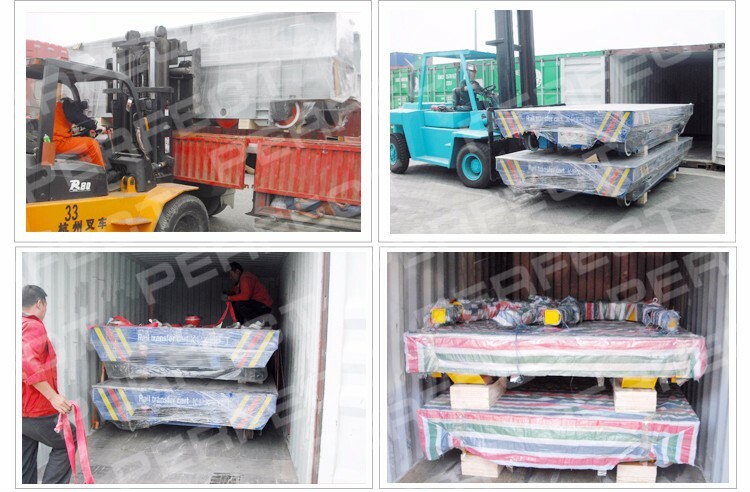 The leading products of our company include: Battery powered transfer car; Cable drum powered transfer car; Rail powered transfer car; Busbar powered transfer car; Heavy load transfer trolley; Motorized platform cart; Trackless transfer car; Steel Coil and Ladle transfer car; Rail traverser; Hydraulic lifting transfer car; Manual transfer car. Moreover, we can provide program design, process flow design, standard and non-standard design for clients.